Are you looking for relaxing gateways for your vacations, but also want to collect some cherished memories? 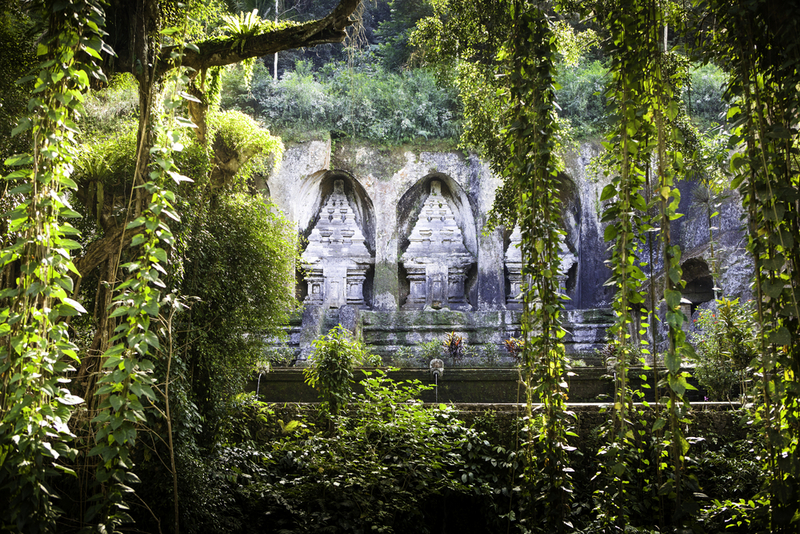 If yes, opt for an off the beaten track in Bali to quench your traveler’s soul! Whether you are a solo traveler looking to invigorate your senses or a group of friends looking for a peaceful break, Bali is the place where everyone is heading these days. It attracts nearly 10 million visitors per year and has everything that various travelers look for. Being an exotic tropical island, there is no dearth of beaches and its white sands are considered as one of most sought-after places. But did you know this destination is much more than Nusa, Legian, Kuta, and Seminyak? Away from the Indonesian islands, amidst the blue seas, Bali has an exciting culture, breathtaking landscapes, and the best of off-beaten tracks. It is overflowing with hidden gems and surprises that are just waiting to be discovered. 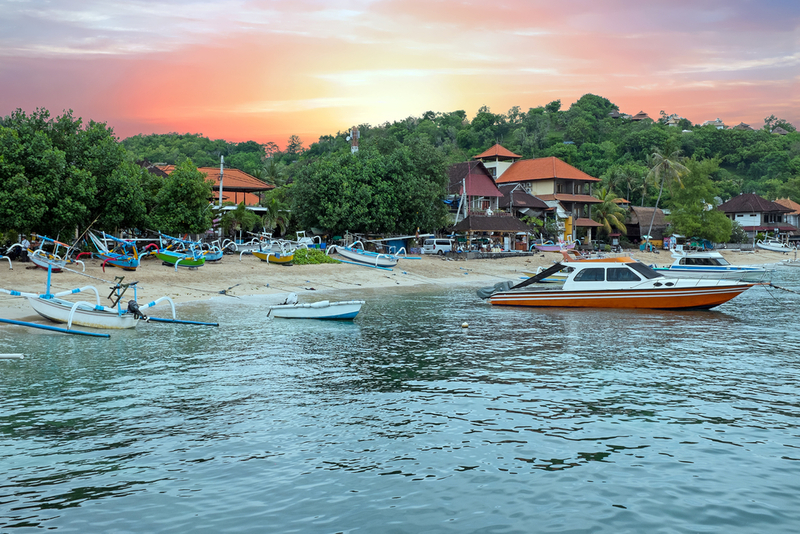 If you are looking to get away from the masses or love some good adventure, here is the list of the top places to go off the beaten track in Bali. Situated on the Eastern Coast, Padangbai is a small transit point that connects the ferry rides to Lombok. 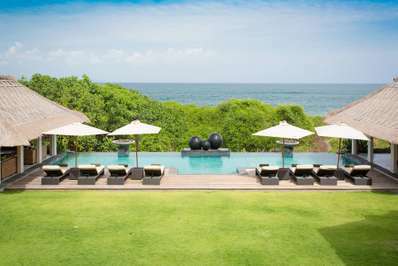 If you are planning to explore an off-beaten track in Bali, this destination is a must visit. It is surrounded by the seas and has many virgin beaches, along with the amazing spots for snorkeling or diving. You will get a lot of unusual things to do in Bali at this place. The four beaches located at Padangbai are Main Beach, Blue Lagoon Beach, Bias Tugal Beach, and Mimba Beach. Getting There: Padangbai is only a 12km transfer from the main Candidasa Hub. Located at the foot of Mount Batukaru in the Tabanan regency, Jatiluwih is an off the beaten track in Bali known for its expanses of rice terraces. These terraces are known to cover the whole region, and the breathtaking sceneries serve a soothing retreat for the first time travelers. Moreover, this destination has no masses and will also offer you incredible photography options. Getting There: You can reach the rice terraces by motorbike, car, or a taxi. If you are going to Jatiluwih from Ubud, you have to travel for about 1.5 hrs with the motorbike. 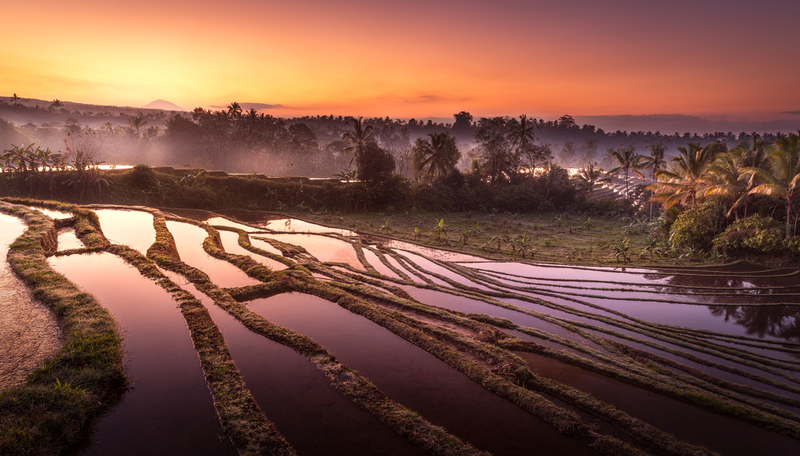 Best Time to Visit: The best time to explore the lush rice terraces is in the morning. Known as the Taman Nasional Bali Barat, the West Bali National Park is famous for its mangroves, pearl farms, and the coral restoration projects. 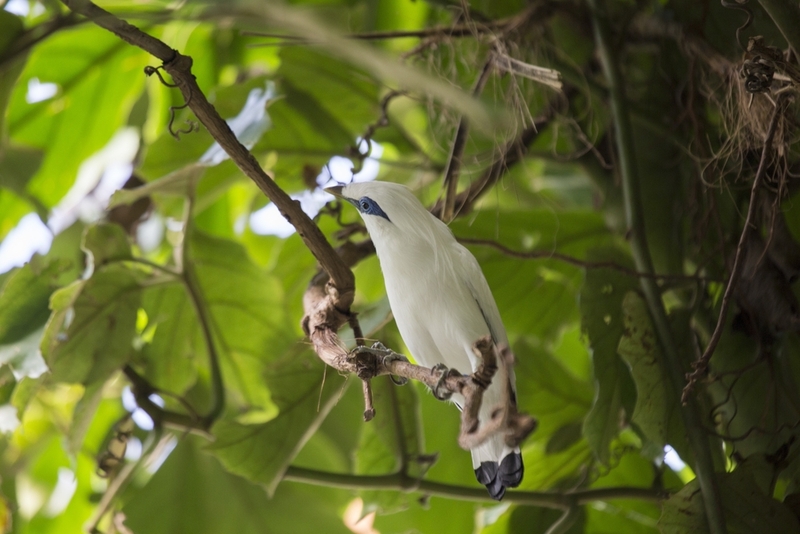 It covers 19,000 hectares of the forested hills and is the original habitat of the rare Bali Starling. The northern boundaries of this park include coastal areas like Menjangan Island and various sites for snorkeling and diving, which will let you experience Bali’s nature at its best. Getting There: This park is easily accessible from Gilimanuk. You can reach Gilimanuk from Java by a ferry or from Singaraja or Denpasar by a bus. Now from Gilimanuk, take a minimus Labuhan Lalang. It lies at the main road to Singaraja and directly cuts through the park. 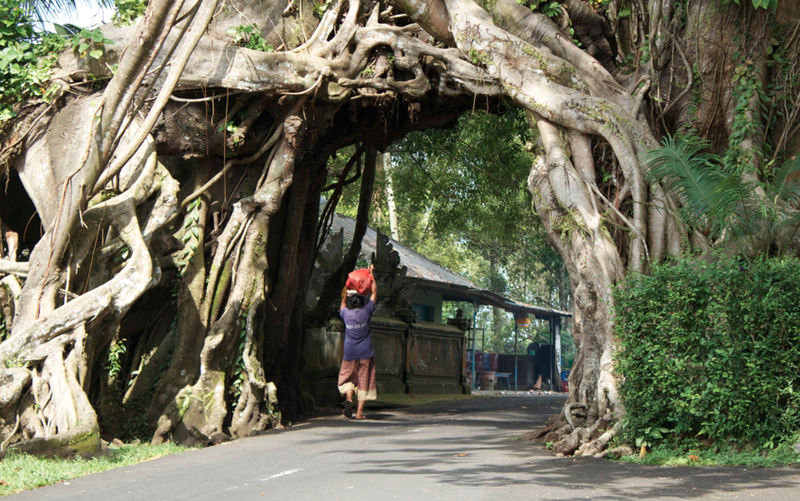 If you are feeling a bit adventurous, you must visit the 85-meter high Banyan tree in the village of Gesing in Northern Bali. It is believed to be 700-years old and can be found near the two temples known as Pura Pecalang and Pura Sabak, which makes it one of the best and unusual things to see in Bali. Getting There: From Munduk, proceed five km away to the village of Gessing. You can reach there, follow the signpost and will lead you to the giant Banyan tree. Gunung Kawi is an 11th-century temple and a funerary complex that is situated in Tampaksiring (North East of Ubud in Bali, Indonesia.) It consists of ten shrines (Candis), and each candi is believed to be a memorial to the member of 11th century Balinese royalty. The funeral monuments are dedicated to the King Anak Wungsu, while the five temples on the east side are dedicated to King Udayana, his queen, and sons. Furthermore, the temples on the west side are dedicated to king’s minor queens. Getting There: It is about a 30 minutes ride from Ubud. Amidst the idyllic rice-fields and jungle, Akasha is an incredible restaurant to serve the taste buds and the soul. The Akasha restaurant is located up the Batur volcano and has a view overlooking the most extensive natural pool on the island. The food quality is incredible. The Balinese flavors are added to all the dishes to serve the tourists and natives with the best. Also, it is a high vibe vegan and vegetarian restaurant with a retreat center, yoga deck, natural swimming pool, Smoothie and Elixir bar, and Shisha lounge. 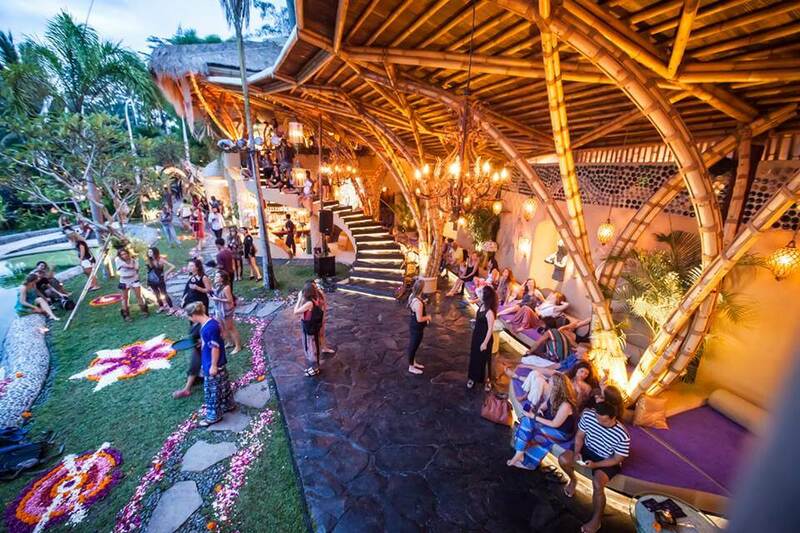 Also, the restaurant hosts weekly events like Ecstatic dance, Cacao ceremonies, lifestyle fests, etc. Located in the heart of Samaya, Swept Away is a beautiful, romantic, and a peaceful restaurant. If you are looking for an offbeat romantic location, you can come here as a beautiful wooden deck by the river side creates a magical dining experience. With their 100-candle dinner service and best international cuisine, you will have a truly special ambiance for you and your partner. 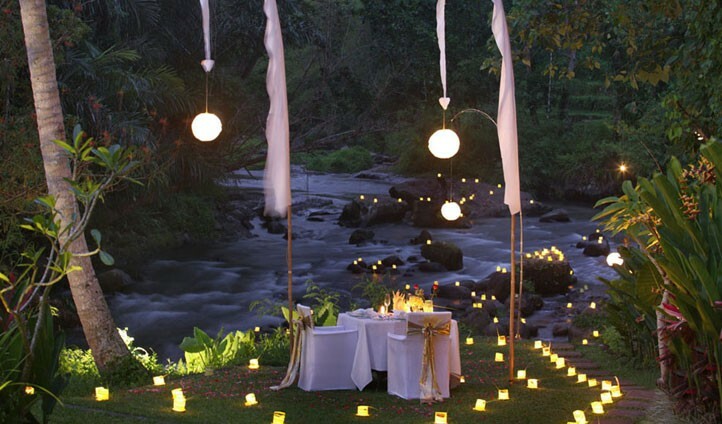 As you savor your dinner here, you will feel the stresses go away as the soothing babble of river washes over you. If you are looking for a refreshing experience away from the crowded places of the island, visit the Aling Aling waterfall. Known as one of the unique waterfalls in Bali, it has a height of 35 meters above the ground and is divided into two side by side waterfalls from the top. 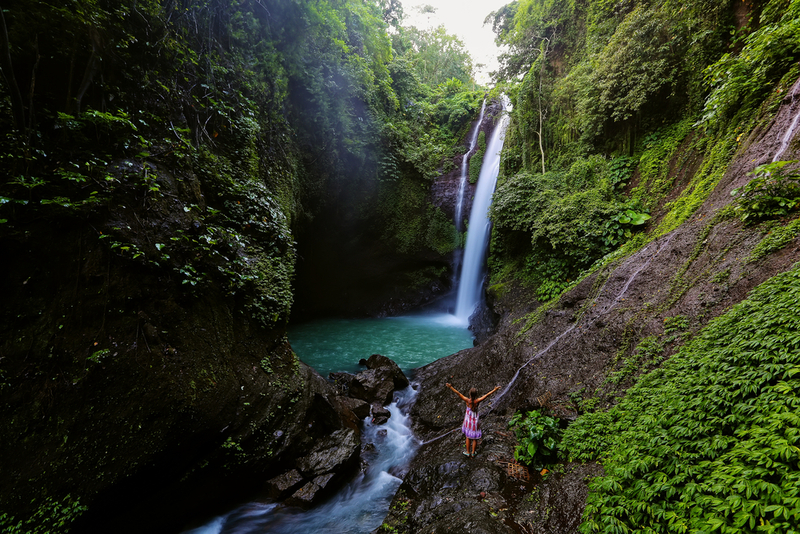 This is another must-visit place in Bali for first-timers, as you can absolutely safely slide down this waterfall and take marvelous pictures. If you are looking for unusual things to do in Bali, visit Suluban Beach! Suluban Beach is known as one of the popular surf spot, which is located in Uluwatu, Southern Badung. 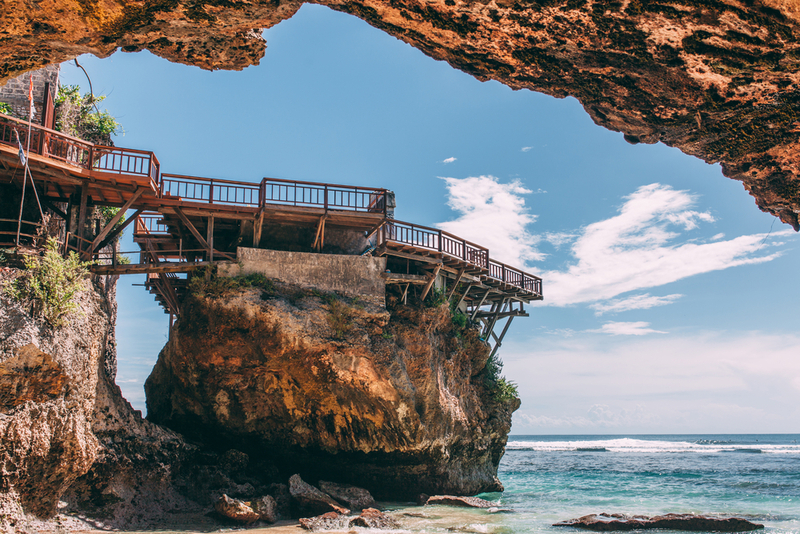 Also known as the Blue Point Beach, it is concealed by the limestone formations and can be accessed via logs and steps through the narrow gaps. Known for its incredible village layout and a well-preserved culture, Penglipuran is a beautiful village that is situated in the regency of Bangli in East Bali. While the residents of this place have gone to a modern side, the individual compounds are still well-kept with the stone paved street and manicured gardens that run through the center of the village. 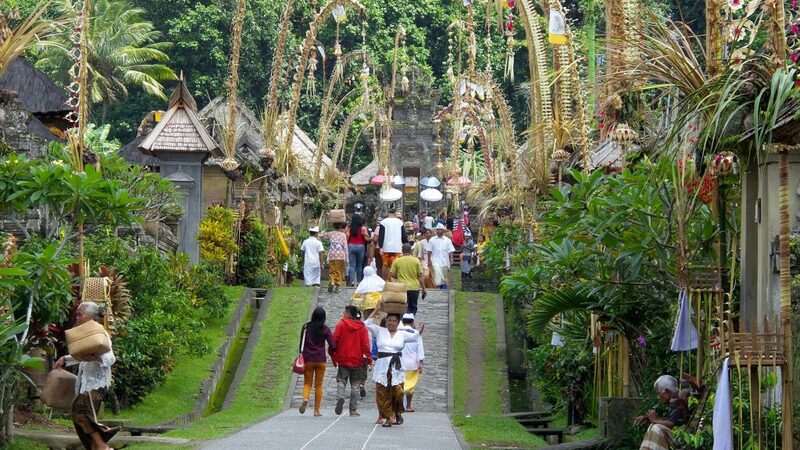 If you are looking to experience the untouched culture of Bali, you should definitely pay a visit here. 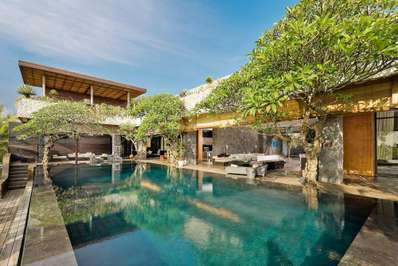 If you truly want to go an off the beaten track in Bali, then booking a private pool holiday villa in Bali is a must. 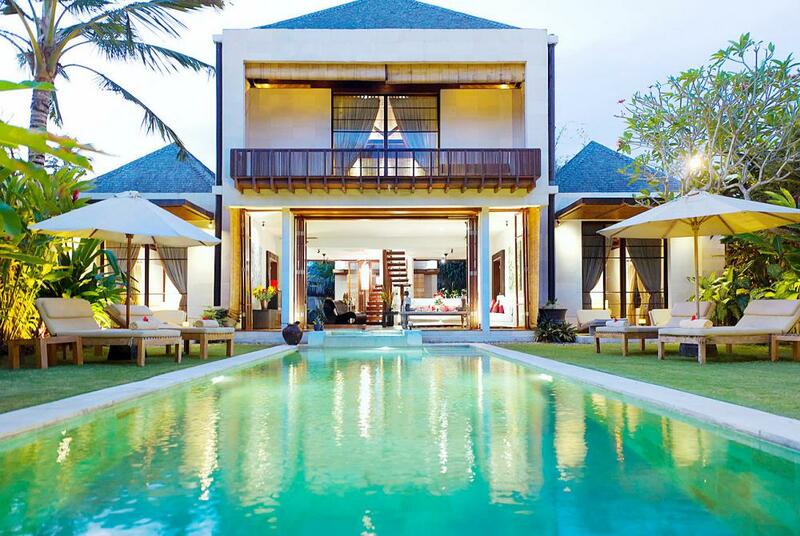 Featuring never-seen-before designs, luxurious amenities, stunning location and an amazing sense of privacy, Bali villas make a must addition to your itinerary. 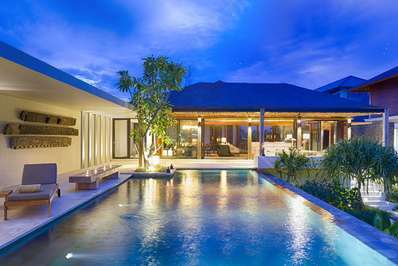 These villas not only suite, honeymooners and couples, but also work great for families, group of friends and even solo travelers.